Do you want to add a touch of class to your next promotion or event? Etched wine glasses will fill the bill with beautiful light or deep etch. Can be stemmed or stemless. Lots of sizes available. Your logo or name on them will keep your information in front of the recipient. 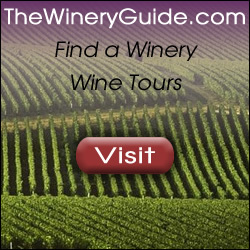 Great for weddings, special events, wine tastings and more. Stemless available in as few as 2 glasses. 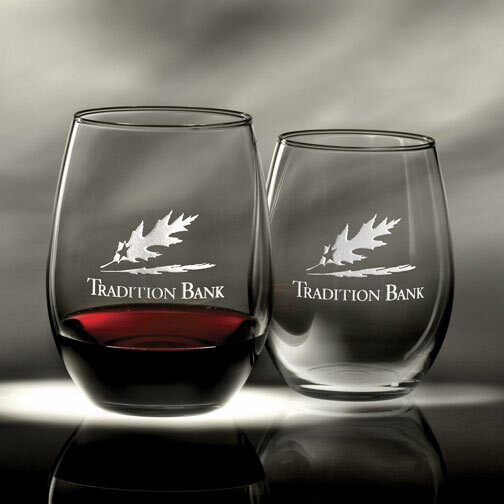 Add that special sparkle to your next event with etched wine glasses. Order yours today!